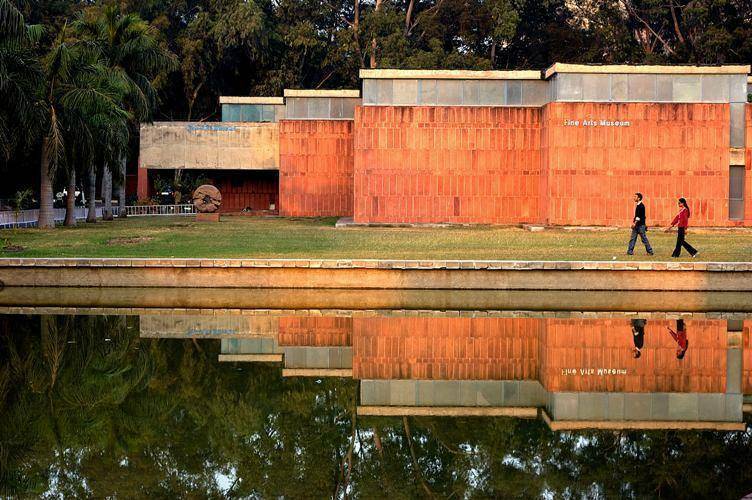 The Government Museum and Art Gallery, Chandigarh, owes its existence to the partition of the country in August,1947. It is one of the premier institution of India with a rich collection of Gandharan sculptures, Pahari and Rajasthani miniature paintings. The Museum has four wings of which the largest and the most imposing is the building of the Art Gallery. Another wing constitutes the Natural History Museum, Chandigarh Architecture Museum and National Gallery of Portraits.